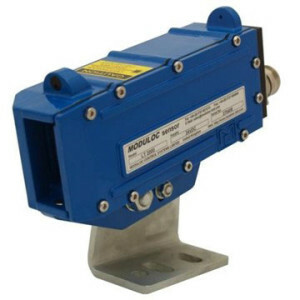 The LT2000-XT Laser Distance Meter operates over a substantial range off static or passing product in difficult areas in harsh hazardous and outdoor environments. 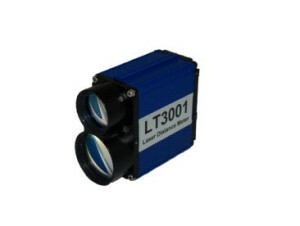 The LT2000-XT measures distances over a working range up to 25 meters off of natural surfaces , up to 85 meters off of white surfaces and up to 125 meters off of a special reflector. 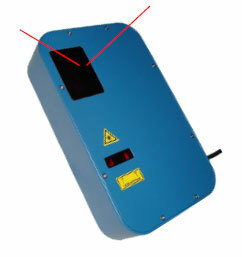 For operation with automated positioning control of material handling transport systems a white reflective target is used or the special reflector is used. Especially suited for precise detection and measurement of cold/hot product at temperatures up to 600°C. 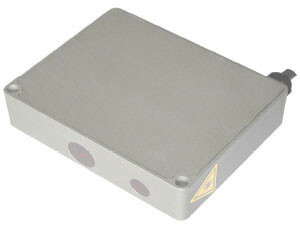 Accuracy is +/- 3mm to +/- 5mm according to ambient temperature and surface reflectivity. 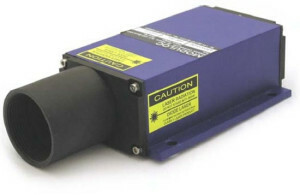 Repeatability is +/- 0.5mm and the user scalable resolution is 0.1mm. The LT2000-XT is provided with a user programmable digital switching output which is triggered by exceeding in the positive or negative direction a user programmable distance threshold. 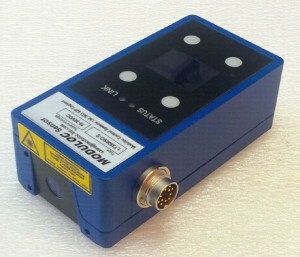 The hysteresis of the digital switching output is also programmable. 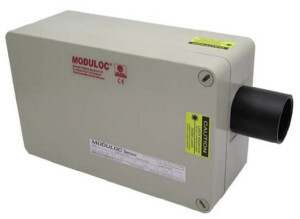 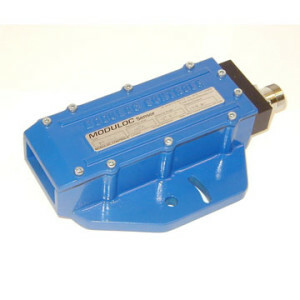 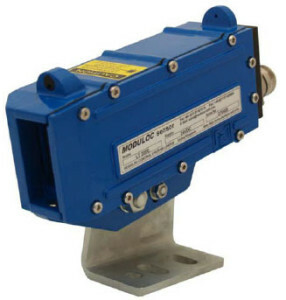 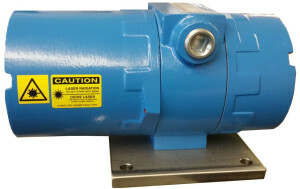 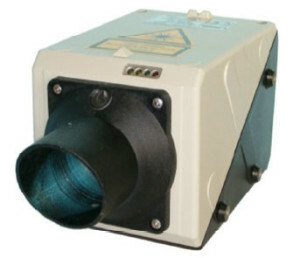 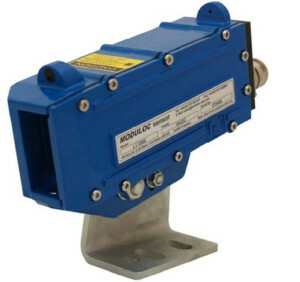 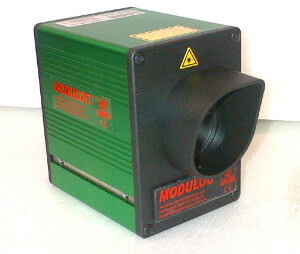 The LT2000-XT is a robust Laser Distance Meter and is provided in a Sand Cast Copper Free Aluminium Explosion Proof Housing. 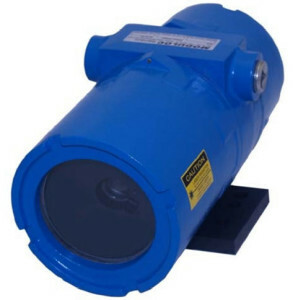 The Housing meets Explosion Proof Certifications for Class I, Groups B, C, D; Class II, Groups E, F, G; Class III, NEMA 7BCD, NEMA 9EFG and ATEX IIC. 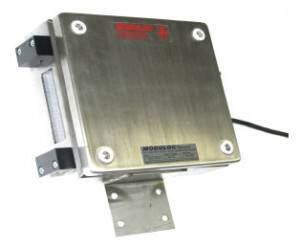 The Housing can also be used in IP66 and NEMA 4X Water Tight Applications. 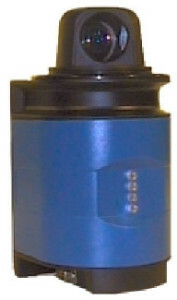 The Housing has a corrosion Resistant, “Safety Blue” Polyester Powder Coating and utilizes Stainless Steel Hardware. 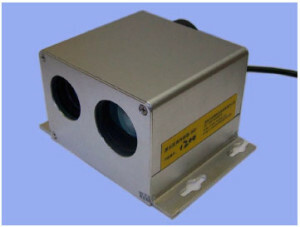 Standard operating temperature is 50°C. 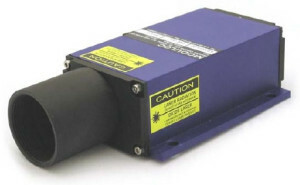 The LT2000-XT laser distance meter provides a highly accurate measurement reading. 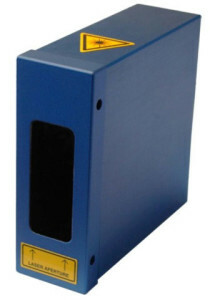 It is ideal for length, width, thickness, depth, height, position determination. 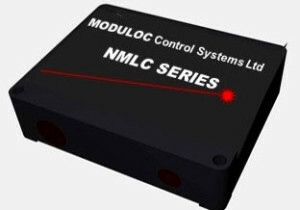 The LT2000-XT is supplied a standard with either a RS232 or RS422/RS485 serial interface with a 2400 to 38,400 Baud Rate & a programmable 4 – 20 mA 16 BIT analogue output. 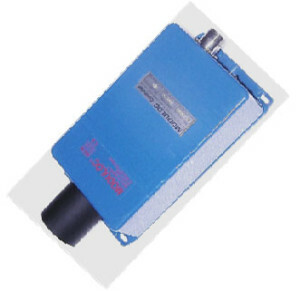 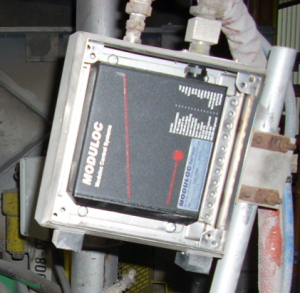 An optional ProfiBus DP Gateway Interface Box is available. 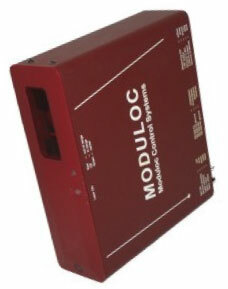 ProfiBus DP, DeviceNet, and Ethernet Interface Options will soon be available.